Jennifer Shaffer’s “Wine and Spirits” event tonight, March 11th at Uncorked The Wine Shop, is sold out. This event sells out every month. Next month this event will be on Monday, April 15th from 6 – 8pm. Call Uncorked today to reserve your spot (424) 247-7117 before it sells out again. 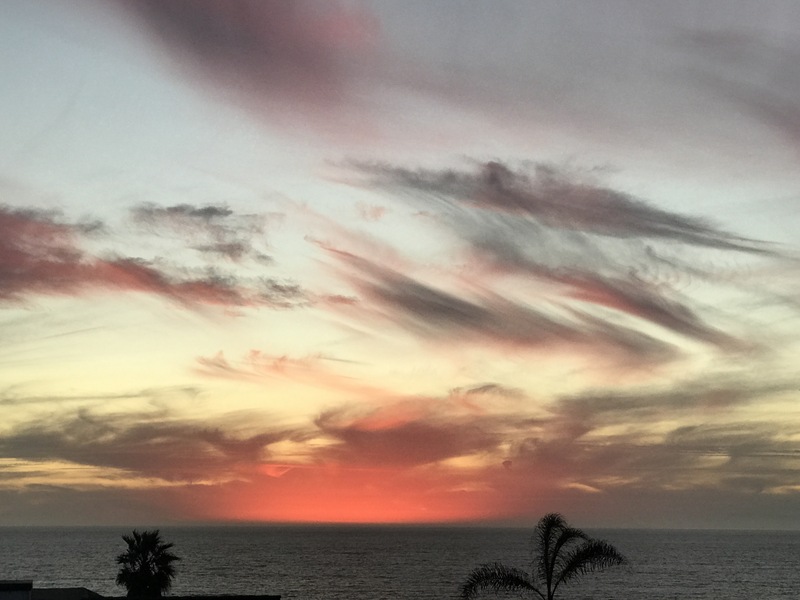 Jennifer Shaffer, Sold Out Event Twice This Week, Wine, Spirits, Healing and Laughter – Thank You The Healing Collective! Thank you for an amazing sold out event The Healing Collective. Loved the Healing – Looking forward to doing it again! 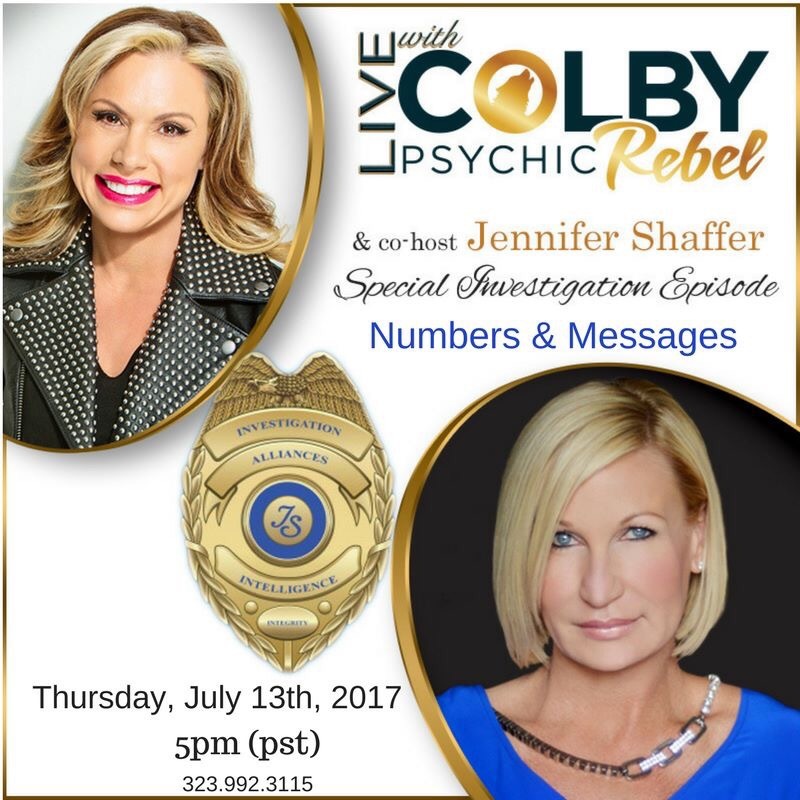 Sunday August 19, 2018 – Susan Pinsky’s Calling Out, “Where is Mollie Tibbetts” with Forensic Psychic Medium Jennifer Shaffer. 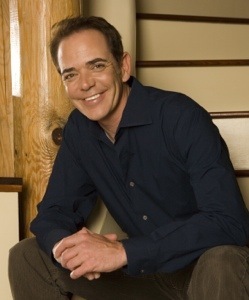 She is joined by two respected clairvoyant mediums, Rebecca Fearing and Calise Simone. Also on the line is Toni Ingram, Executive Case Manager for Jennifer’s cases at the JS Intuitive Investigations Academy and at FOHVAMP – Families Of Homicide Victims And Missing Persons. Calling Out for Mollie Tibetts, a 20 year-old student from Iowa who went missing on July 18. Please report anything that resonates. Go to Website: www.crimestoppersofcentraliowa.com, or call 800-452-1111 or 515-223-1400 to leave an anonymous tip. We are looking for clues with Forensic Psychic Medium Jennifer Medlyn Shaffer. 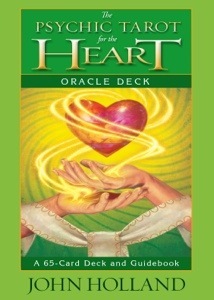 She is joined by two respected clairvoyant mediums, Rebecca Fearing and Calise Simone. Also on the line is Toni Ingram, Executive Case Manager for Jennifer’s cases at the JS Intuitive Investigations Academy and at FOHVAMP – Families Of Homicide Victims And Missing Persons. They are presently working side by side and developing an Impartial Witness APP. Their website is: http://www.unresolvedhomicides.org. This episode is sponsored by Hydralyte. Susan Pinsky’s Calling Out Podcast was broadcasted on “Facebook Live” a couple of nights before she was found. This group of intuitives gave specific information that matched up to the whereabouts of Mollie Tibbetts before she was found. The information in this podcast was given to law enforcement the night that it aired. We are on a psychic search for Joanne. Tune in here tonight August 22nd at 8pm. 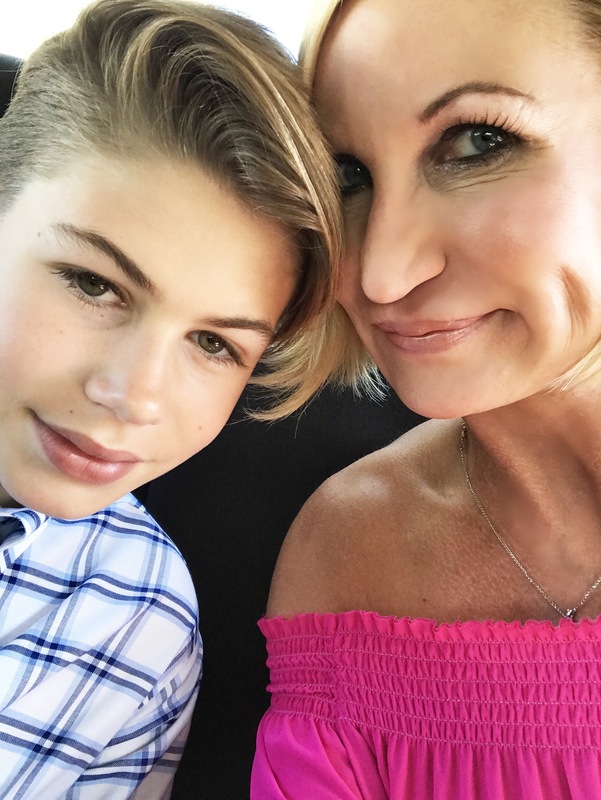 PST LIVE on Facebook.com/susansailepinsky and see how our #callingout psychic mediums work together with a private detective to find a missing woman. Not taking calls during this episode. Also find this LIVE at YouTube/drdrew! — with Ginger English Plantier, Kendra J Rossi and Jo Ringer. 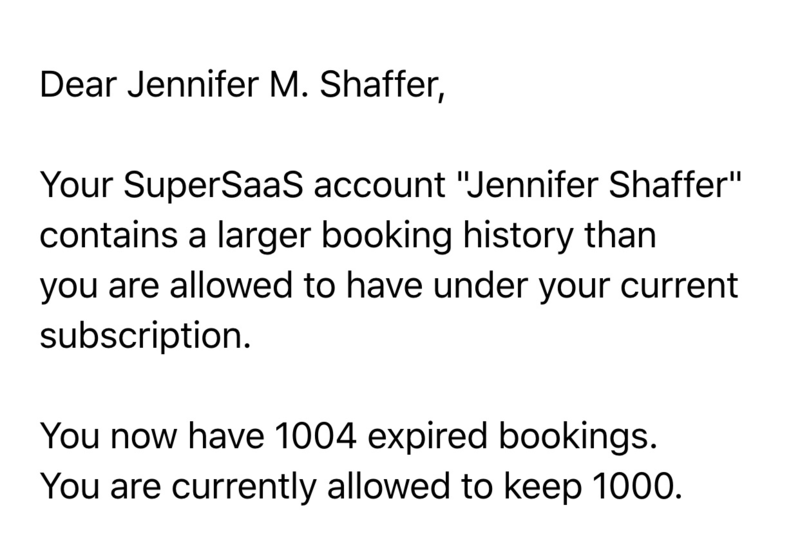 Jennifer Shaffer, You Have Exceeded Over A Thousand Readings! I was just notified that I have given over a thousand readings ….. My online calendar system has so far recorded 1004 in the last eighteen months. Over the years before hand without this system I know that I have given a lot of readings but to see the numbers on screen just made me pause a second. I am like a little kid, so excited and so grateful for all of my clients, friends and colleagues who have helped me along the way. Thank you Lisa Williams for sending me my first paid client, I was so nervous. Thank you as well for everything else you have done along the way to encourage my practice which included telling me to get an online booking system two years ago! It takes a village and I have one that is very dear to my heart. 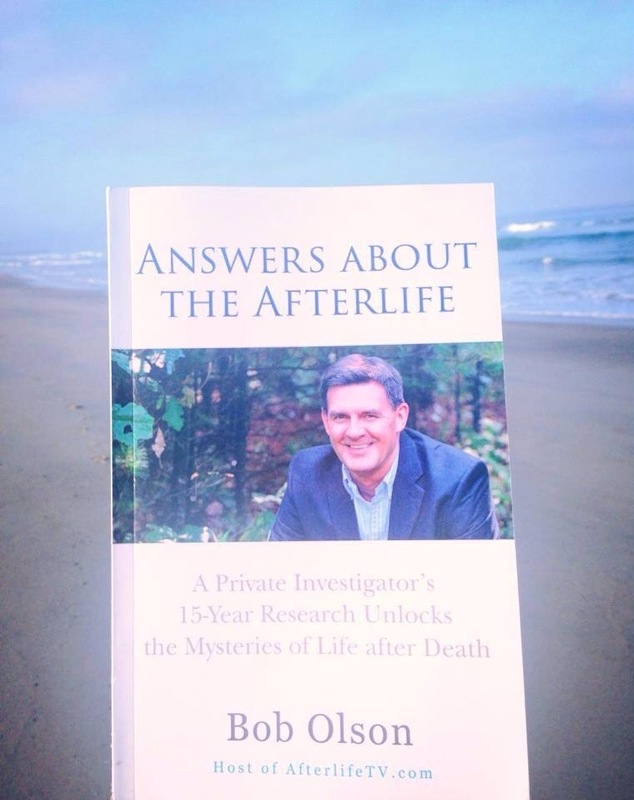 Another great find~ written by Bob Olson, Host of Afterlife TV, his latest book “Answers About The Afterlife,” is an amazing compilation about his 15-year research unlocking the Mysteries of Life after Death….. I love this book! Here are all of the details!